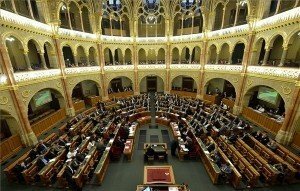 Budapest, November 24 (MTI) – The opposition Dialogue for Hungary (PM) party is planning to file a complaint with the chief prosecutor over House Speaker Laszlo Kover’s banning commercial television channel RTL Klub from the Parliament building. 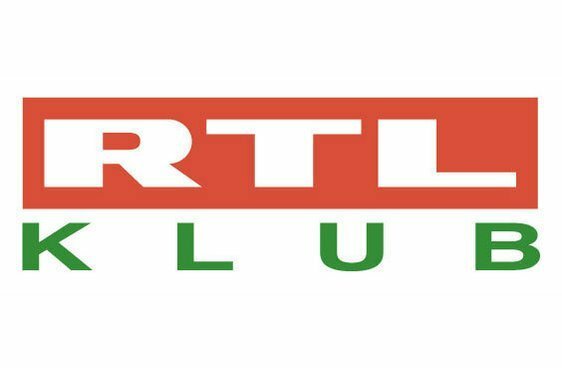 RTL Klub was banned for an indefinite period after a meeting between Prime Minister Viktor Orban and NATO Secretary-General Jens Stoltenberg last week. 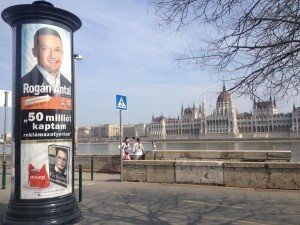 According to the prime minister’s office, Orban and Stoltenberg made a joint press statement broadcast live by public news channel M1, but no press conference was held. 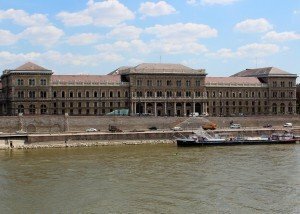 The office argued that, despite repeated calls for compliance, the RTL Klub crew violated parliament’s house rules on reporting. 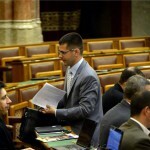 Speaking at a press conference on Tuesday, PM co-leader Timea Szabo insisted that house rules do not allow for imposing such a ban and said the measure is clearly unlawful. Kover has “not only trampled on press freedom, but has shaken the fundamentals of the rule of law with his act,” she said and demanded that the house speaker repel the measure. The opposition Socialists on Monday initiated convening parliament’s house rules committee over the matter.